Cirqa, designing roads and networks to move people. 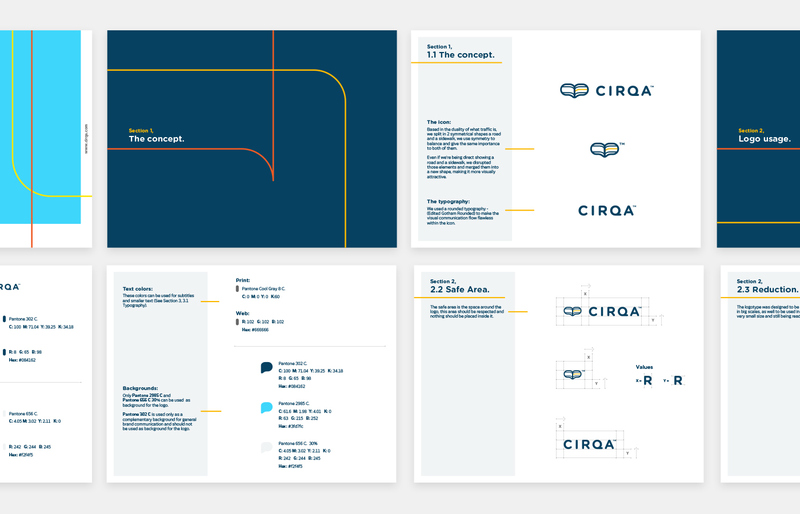 Cirqa is a traffic engineering consulting business, specialized in the planning and design of streets and road networks. The firm focuses on designing people-oriented streets within cities and not just for vehicles but also pedestrians and cyclists. Our task was to develop an identity that represents the perfect balance of transit between vehicles and pedestrians as result of a people–centered conception of the urban design.